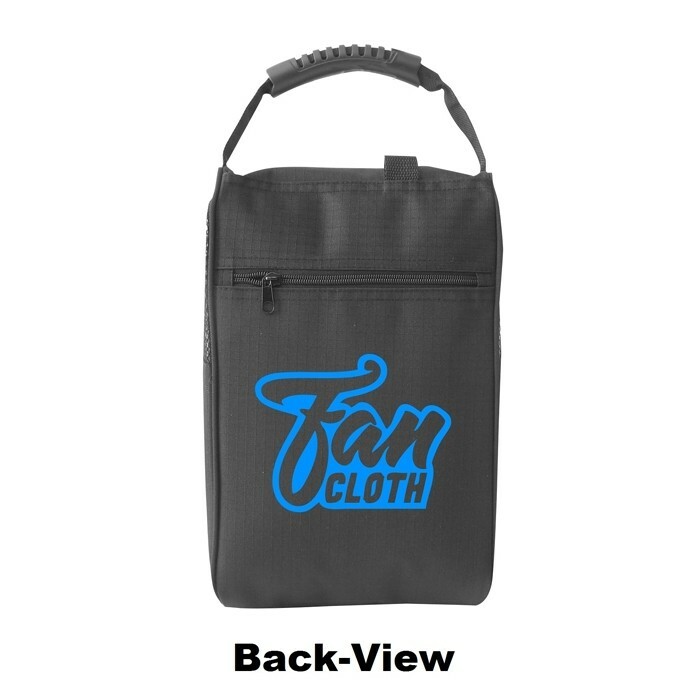 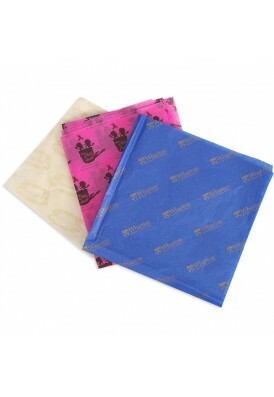 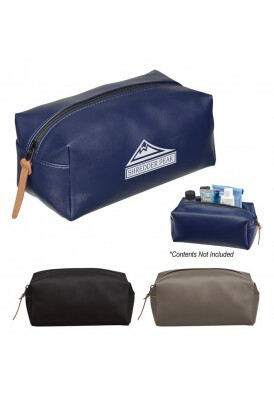 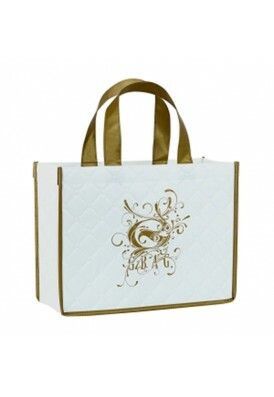 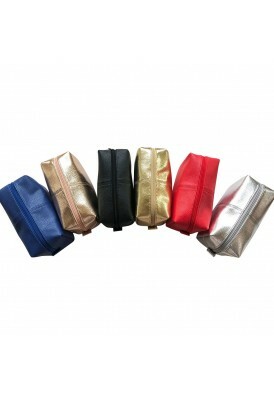 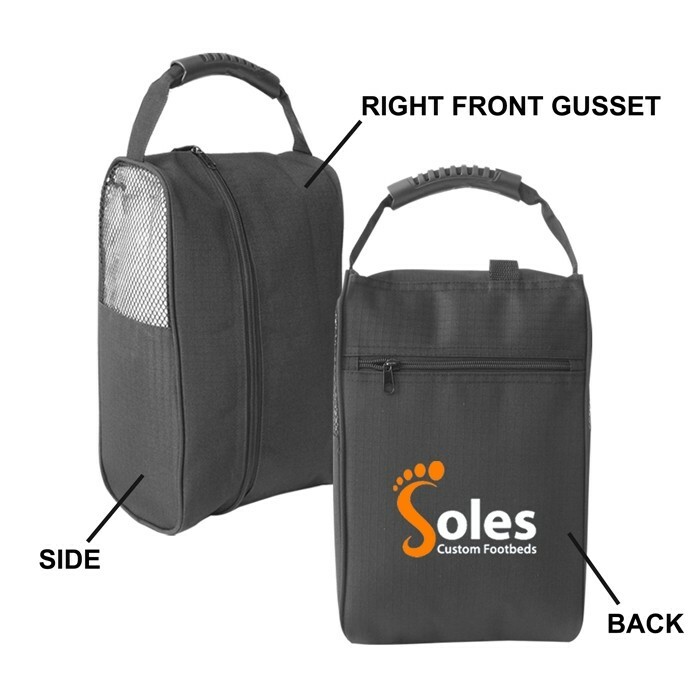 Durable, polyester, deluxe shoe bag. 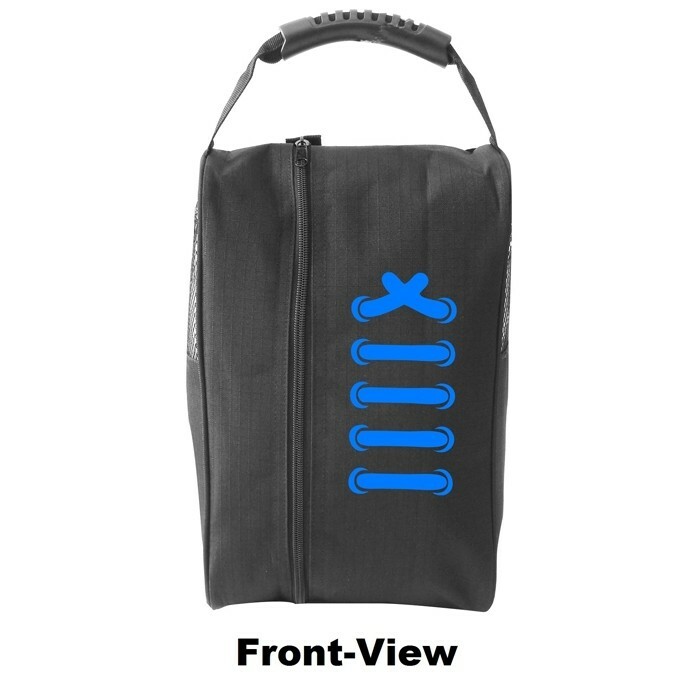 Features a Zippered Main Compartment and Large Zippered Rear Pocket. 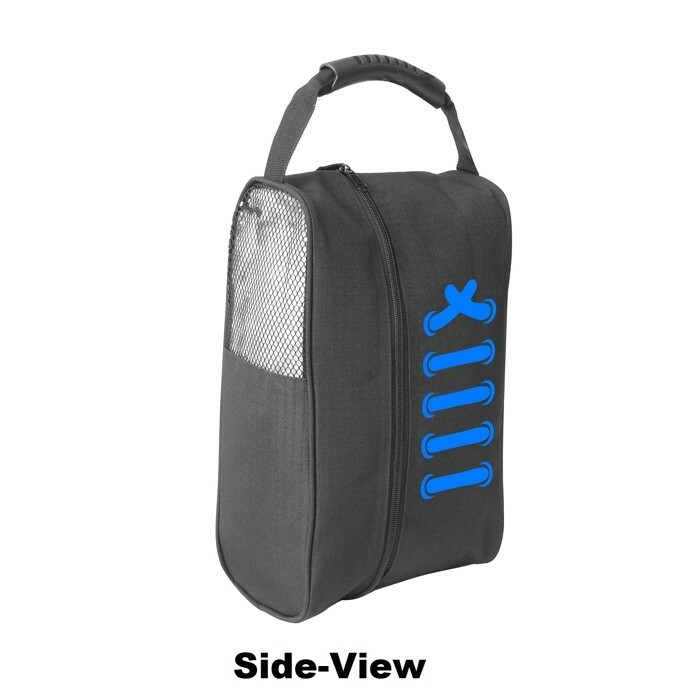 Side Mesh Ventilation Panels and Rubber Hand Grip. 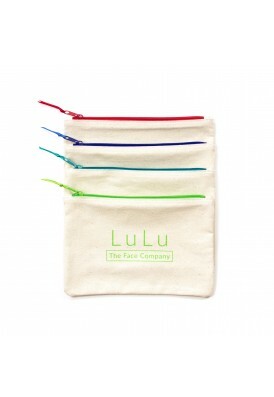 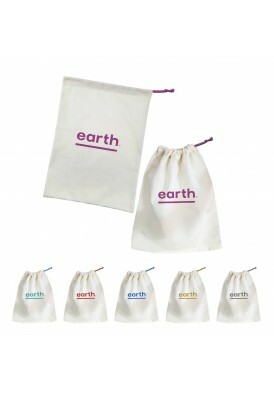 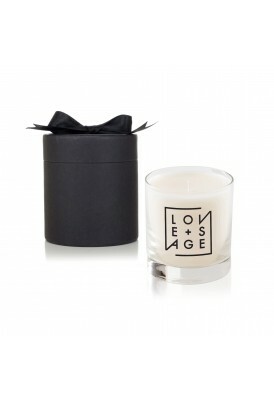 Makes a great promotional giveaway or gifting program.